Well, the Wisconsin Union Directorate’s Film Committee released its schedule for the Mini Indie Film Festival over the weekend, and it’s four-day schedule (Nov. 20-23) is packed with movies that wouldn’t have played here either. Steven Knight’s “Locke”, Stuart Murdoch’s “God Help The Girl” and the Oscar-nominated animated film “Ernest and Celestine” are all on the calendar. The films will all play for free in the Union South Marquee Theatre, 1308 W. Dayton St. In past years, the Mini Indie festival has taken place in late April, just a couple of weeks after the Wisconsin Film Festival. While that meant they could ride some of the post-festival buzz, it’s also true that moviegoers might have been a little burned out by going to that point. So moving to November properly gives the Mini Indie festival a little room to breathe and stand on its own. But coming at the end of the year, it also gives festival programmers a chance to pick films that never got to Madison, or good films that were in and out of Sundance in a week (like “Listen Up Philip” or “Wetlands”) that deserved more attention. Here’s the schedule that was just announced, along with links to reviews of the movies that I’ve already seen. Look for more previews and reviews in the coming weeks leading up to what looks like a great new late-autumn tradition for Madison movie lovers. Thursday, Nov. 20, 7 p.m. — “The One I Love” — There’s a major twist that comes early in this relationship comedy starring Elisabeth Moss and Jay Duplass as a married couple, but since I don’t know what it is, I can’t spill it. But (spoiler-free) reviews have been good for a film that critics say looks at marriage in a very unusual way. Thursday, Nov. 20, 9:30 p.m. — “Dusty Stacks of Mom” — One of the casualties of the age of smartphones and selfies is the wall poster, and filmmaker Jodie Mack decided to celebrate the lost art of ‘NSYNC posters and “Hang In There Baby” artwork by making an experimental film out of the posters at his family’s poster business. Friday, Nov. 21, 7 p.m. — “Blue Ruin” — My full review is here. There are echoes of the Coen Brothers’ “Blood Simple” in this bloody, blackly comic thriller about a man trying to avenge his parents’ murder years earlier, and getting sucked into a never-ending cycle of retribution. Friday, Nov. 21, 9 p.m. — “Only Lovers Left Alive” — My full review is here. Jim Jarmusch’s take on the vampire genre is witty and elegant, as a centuries-old married couple (Tom Hiddleston and Tilda Swinton) savor music, literature, and a few last drops of the good stuff. Friday, Nov. 21, 11:30 p.m. — “What We Do In the Shadows” — The second-half of a vampire double bill is this comedy starring (and co-written by) Jemaine Clement of “Flight of the Conchords” about a dysfunctional family of bloodsuckers. Saturday, Nov. 22, 2 p.m. — “Ernest & Celestine” — A bear and a mouse form an unlikely friendship in this charming hand-drawn French animated film, which was nominated for an Oscar. Saturday, Nov. 22, 4 p.m. — “Dinosaur 13” — In this documentary that plays like a thriller, a paleontologist discovers the remains of a large T. rex, and engages in a 10-year battle with the landowner, the FBI and others to claim it. Saturday, Nov. 22, 6:30 p.m. — “Locke” — My full review is here. 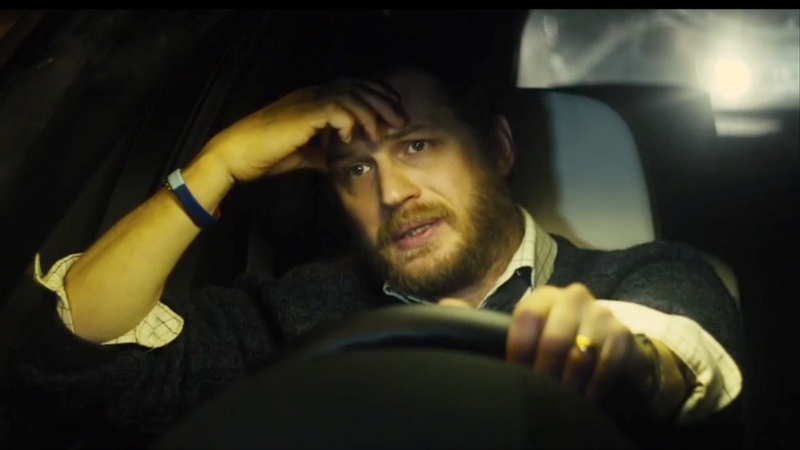 Tom Hardy gives a bravura one-man performance as a building contractor beset by personal and professional crises over his cell phone while driving from Manchester to London in this real-time drama. Saturday, Nov. 22, 9 p.m. — “A Most Wanted Man” — Philip Seymour Hoffman’s final lead role is a lived-in performance as a German intelligence officer trying to ensnare a possible terrorist financier in this literate, realistic spy thriller. Saturday, Nov. 22, 11:30 p.m. — “Wetlands” — My full review is here. A German teenage girl takes a rather in-depth and unhygienic obsession with her own body in this comedy that was made for late-night screenings. Sunday, Nov. 23, 1 p.m. — “The Unknown Known” — Finally, UW grad Errol Morris’ documentary about Donald Rumsfeld gets a theatrical screening in Madison. 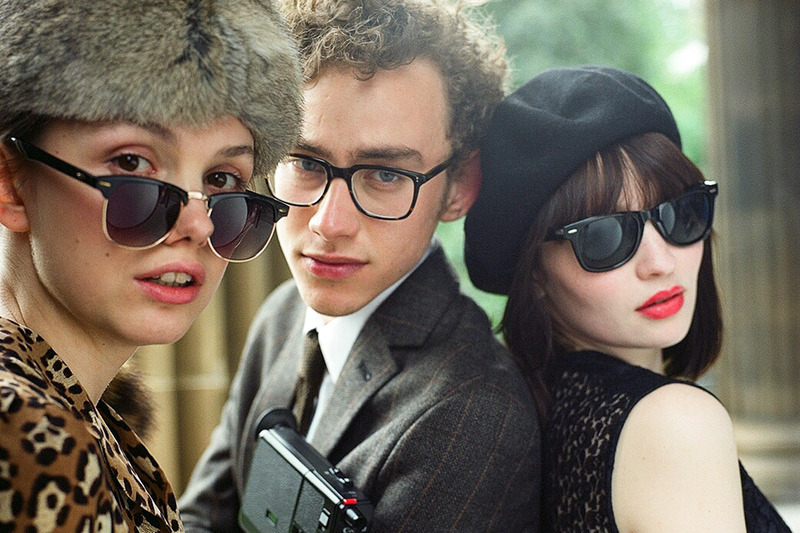 Sunday, Nov. 23, 3:30 p.m. — “God Help The Girl” — Stuart Murdoch directed, wrote — oh, and his band Belle & Sebastian provided the music for — this lively coming’of-age film. Sunday, Nov. 23, 5:30 p.m. — “Listen Up Philip” — My full review is here. An abrasive writer (Jason Schwartzman) finds success doesn’t make him any happier in this sharp and well-acted comedy.